I know a bunch of my readers come over from infertility blogs, and I know it's not easy to read about other people's pregnancies when you're going through infertility. 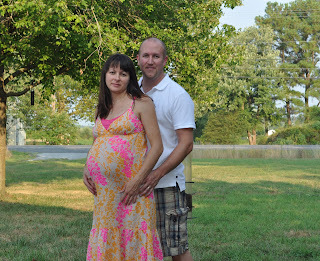 I know it's not easy to read about them even if you have succeeded in becoming pregnant or adopting. 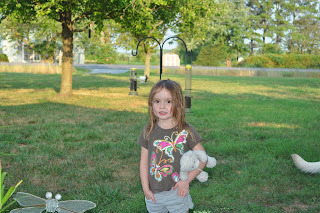 So, I try to make sure you can tell from my title if there will be something to avoid in my post of not. 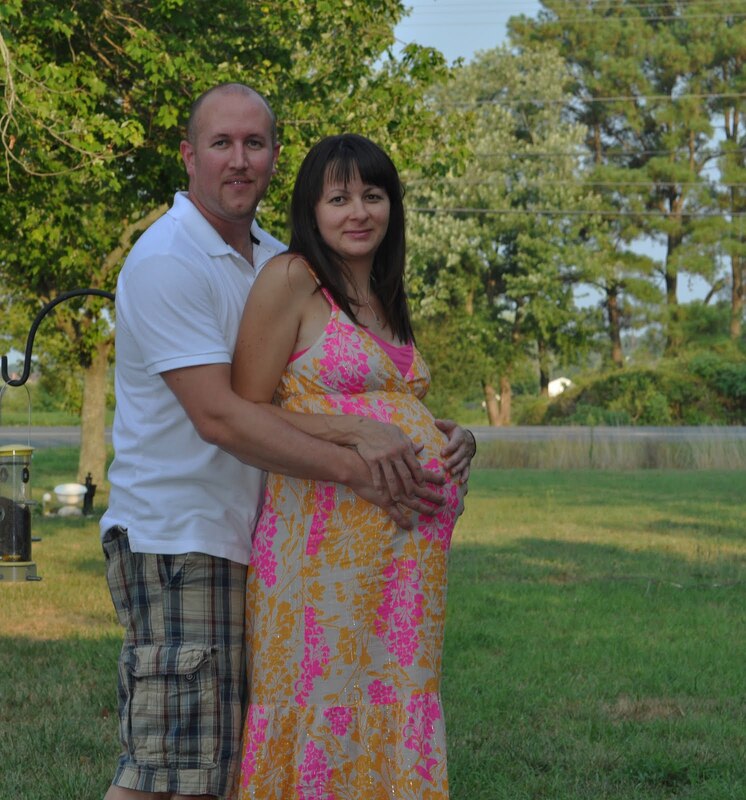 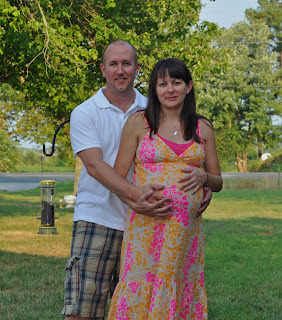 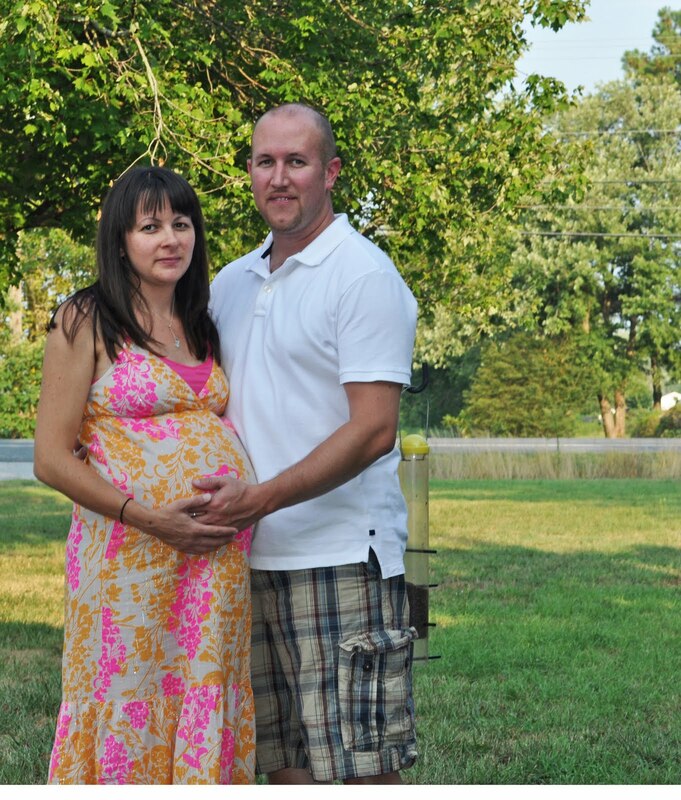 We experimented with the self-timer on my camera yesterday and got some pics of Troy and I with the new, unborn baby. I think I may need to make my white stronger in my editing.